For more information, please contact Linsey Worsey, Brand Ambassador UK. 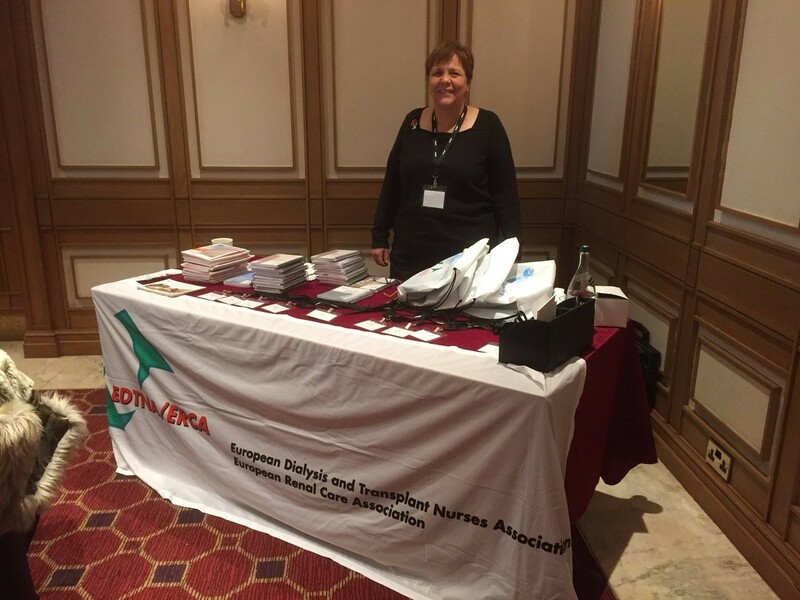 I would like to invite you to attend the UK EDTNA/ERCA seminar which will take place on the 4th and 5th November 2018 at The Derby Conference Centre. If you have any good work to share, I would invite you to send in an abstract. I hope to hear from you soon. We want to thank our Brand Ambassador, Linsey Worsey, for her great work at the UK Seminar which took place on Sunday, November 5th and Monday, 6th at Mickleover Court Hotel, Derby. Read the report from the UK Seminar, 30th - 31st October 2016.